Looking for something different for your next trip? Want to escape the crowds that flock to the beaches, parks, and resorts along the coasts? Flyover states have a reputation for being dull and unrefined, but we’re here to put that myth to rest once and for all. Like the most beautiful diamonds in the rough, flyover states take a bit of digging to really appreciate their hidden beauty. Here are five states that are 100% worth a visit. Nebraska’s slogan is “Honestly, it’s not for everyone,” which for me just increases its appeal. I mean, who wants to visit a place overrun by everyone? Before you write Nebraska off as a state with nothing but cornfields, consider this — Nebraska contains the largest indoor rainforest in the country, the largest rail-to-trail project in the United States and more miles of river than any other state. 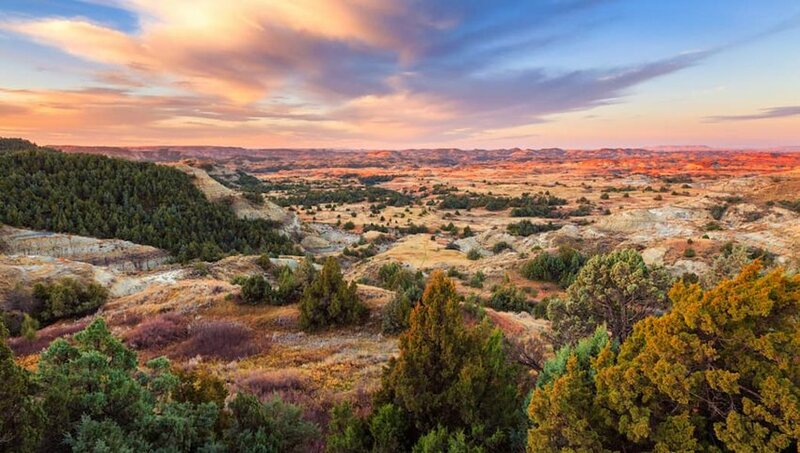 Whether you seek to immerse yourself in nature, delve into the exciting world of agritourism or connect with your inner history buff, you may be surprised to find that Nebraska is indeed for you. 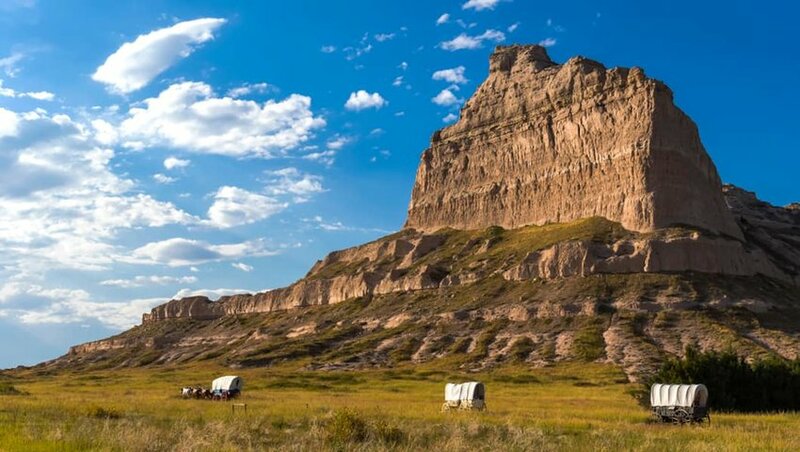 Have you heard of the Eight Wonders of Kansas? 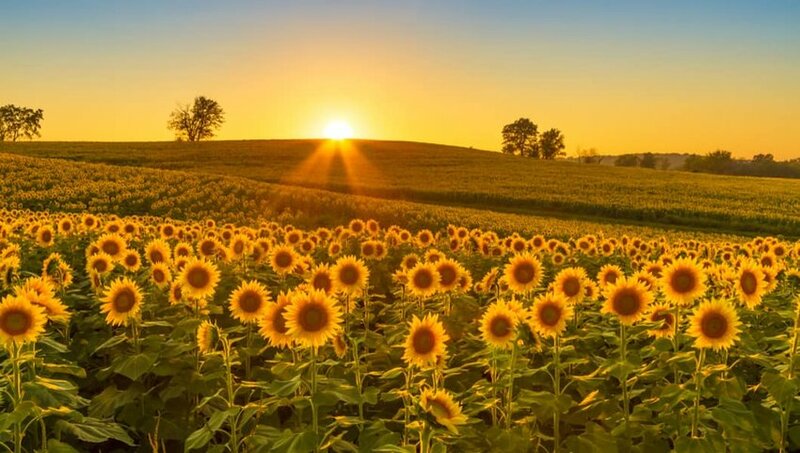 What started as a simple way to encourage the rest of the world to get to know this flyover state has morphed into a contest to find and promote the most remarkable sites and destinations in Kansas. A few of the original eight wonders include the world’s largest hand-dug well, the largest freshwater marsh in the interior U.S. and a massive underground salt museum. The state has a rich cultural heritage, a beautiful landscape, and twelve scenic byways just begging to be explored. Not to mention a couple hip metropolises, like the stunning Kansas City and college-town Manhattan. Nearly 90% of North Dakota’s land area is farms and ranches, making it a fantastic state to take a dude-ranch vacation, visit a farmer’s market, or attend a rodeo. It’s also home to the famous Enchanted Highway — a rural road completely dedicated to large, scrap-metal sculptures, and the largest grassland in the United States. There are more wildlife refuges in North Dakota than in any other state, and whether you want to get lost on the prairie or relive the wild west, this is definitely the place to do it. You probably haven’t given much thought to visiting the Show-Me State. But what if I told you that Missouri is also called the Cave State, and that there are more than 6,000 known caves sprawling below the state's rural landscape? Missouri State Parks offers tours of four of the most interesting caves between April and October each year. 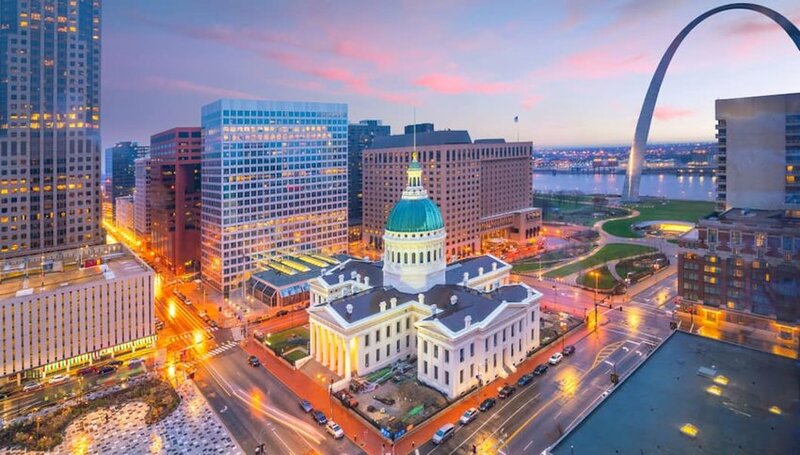 Of course, Missouri is also home to the iconic Gateway Arch, 300 miles of Historic Route 66, and more than 200,000 acres of public green space. 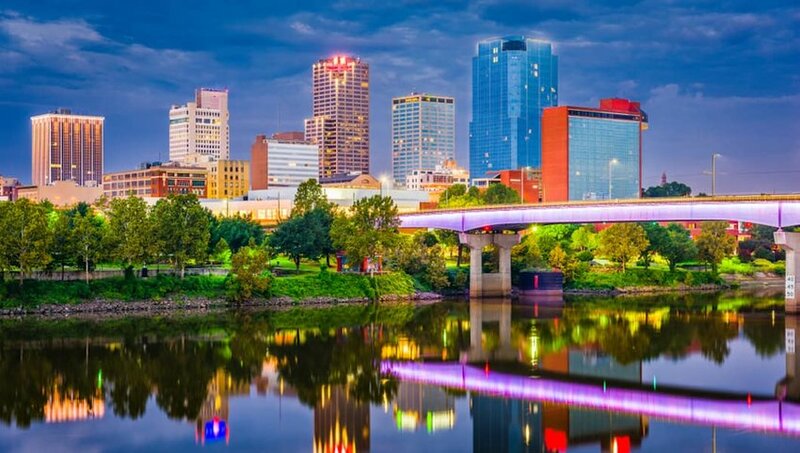 If you need a taste of cosmopolitan living, Kansas City and St. Louis are both thriving foodie cities, and are well known for their live music and rollicking nightlife. Arkansas may be best known as the birthplace of Walmart and Former President Bill Clinton, but if you haven’t visited the Natural State, you are missing out on a lot. Arkansas contains the country’s only active diamond mine, which is also a state park where you can mine your own gems. Arkansas is also home to the first National River in the United States, 2.9-million acres of national forests, and 52 state parks. From hot springs to hiking, Arkansas is one of the best states to experience the outdoors.